People are you getting bored and want to try on something new which will make you laugh. Then let’s check out the best Voice Changer Apps for Android. 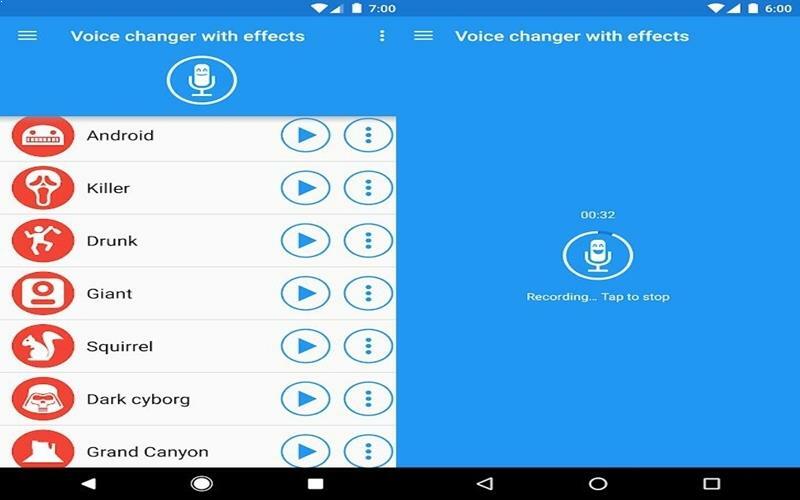 These voice changer apps come with 1,000 of voice changing effects so that you can completely change the pattern of your voices and can give a surprise to your family or friends. Every one of us likes to do the pranks, and the most common victims of that pranks are our family members or friends. We use different techniques to do these pranks, sometimes we Call them as unknown and try to prank them by manipulating our voice. Sometimes we get the success and sometimes we failed in it. 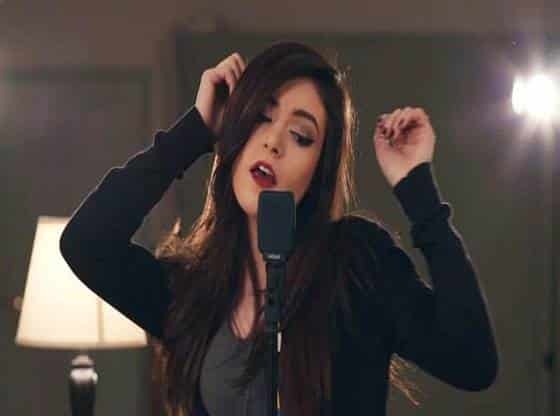 So now guys if you want 100% success in your pranks then let’s check out these exciting voice changer apps. These apps help you to completely change the tone of your voice so that you can preciously execute your pranks. Voice changer is one of the best app for changing your voice. The apps automatically apply effects to your audios files. 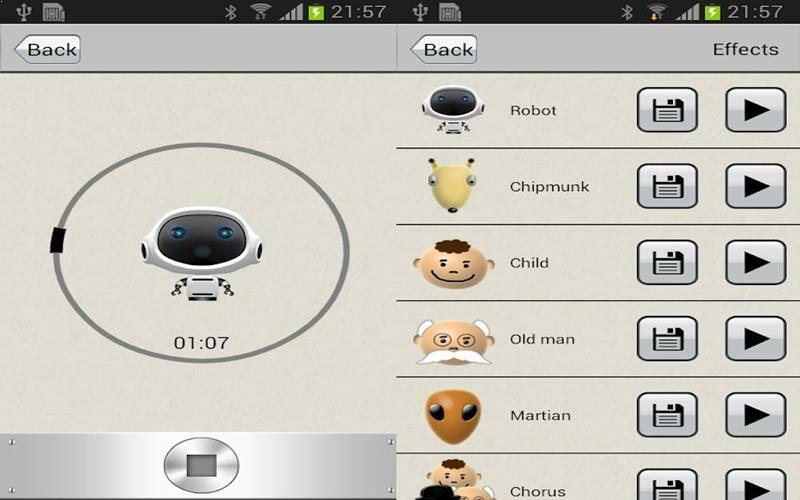 The voice changer is simple to use voice changing application, and it can generate fantastic and funny sounds effects. You can easily apply effects on the record or saved audio files and then share it with your friends. It is the most amazing entertaining voice changing app with fantastic graphics and features. This free app is a talking app from which you can share your modified voice with your friends on social media like Facebook, Whatsapp,!. You can also create funny ringtones from this app. You can keep your recorded and modified voice as message tone, ringtone, and also as an alarm tone. 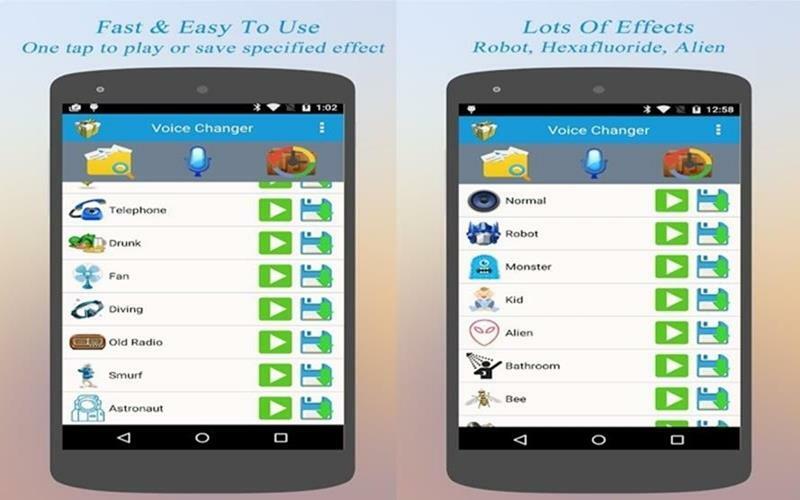 Best voice changer app gives you a more significant number of features to change your voice. With this app, you can use the recorded sound or select an audio file(existing on your device) to change the voice. You can also share those funny files with your friends, families, and others on social media platforms. The app provides lots of effects to select from:- Squirrel, Helium, Robot, The Smurfs, Monster, Cave, Alien, Diving, Kid, Chorus, Astronaut, Bathroom, Bee, Old Radio, Fan, etc. Best Android Application To Backup Data. 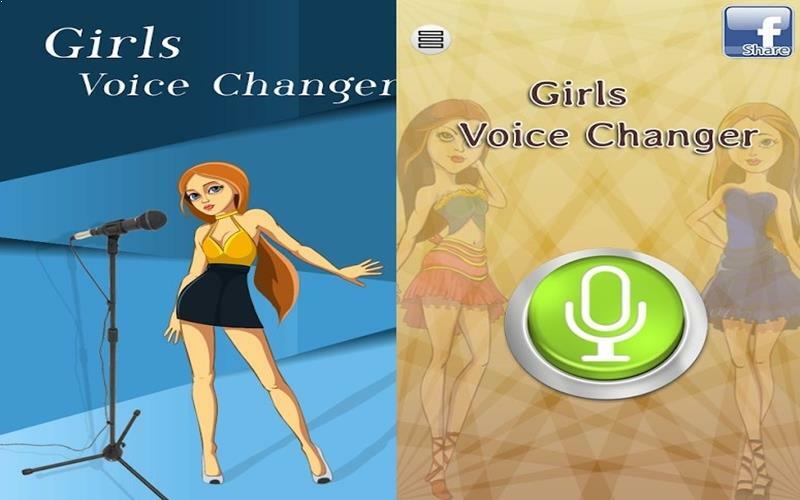 The girls voice changer apps allow you to change your voice to girls tone. It is a great fun app you can use this app to do a prank on your friends or family members. 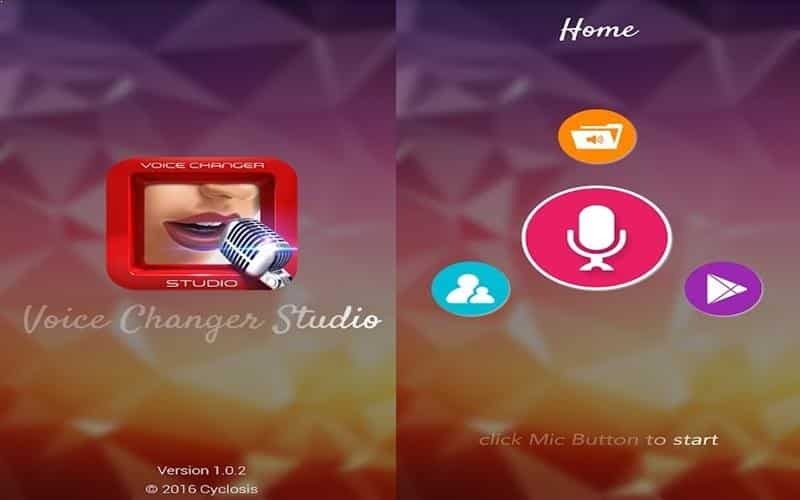 Girls voice changer is very simple to use application which allows you to record your voice and then select the effects from the list to change the voice. The app gives you various girls voice option such as Small Baby, 3years Baby, Young Lady, 35 Years Lady, etc.